by Andy Higgs in Europe, Features, Home, Places, Russia. In response to numerous appeals from first-time visitors to various destinations we’ve caved in to the pressure and decided to publish a series of articles highlighting the popular sights actually worth your time in a given city. The tourist traps, you mean? Well, yes and no. Many of the places we cover will be the best known attractions but there may be also be a few that were originally lower down your list which we think should be given a higher priority. For the more unusual things to see and do – especially for cities you’ve visited before – refer to our very cool ‘Been there, haven’t done that’ series. 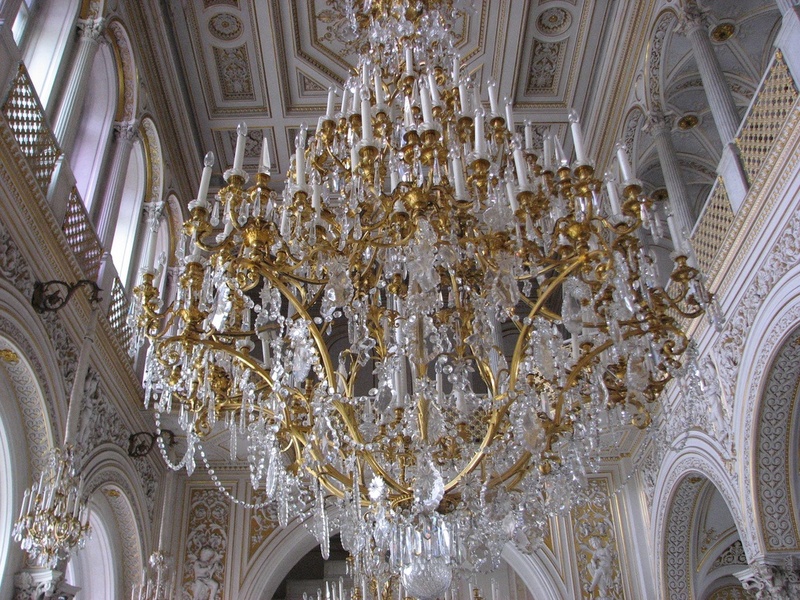 The Winter Palace is a sight in itself so the fact that it also contains one of the biggest and most valuable fine art collections in the world in the shape of the Hermitage Museum is quite a bonus. There is so much to take in that it is worth doing some planning and making sure you get to see what interests you most. Check out the website where you can take an online tour first and allow at least half a day – preferably more if you can. To give you some idea of scale, the museum is home to more French artworks than any museum outside France itself. Don’t miss the Pavilion Hall where the room is as stunning as the art, the early Picasso or the Impressionist sections and if the crowds are getting you down (it is a very popular place for tour groups in the summer) the Antiquities halls on the ground floor can be less packed but are equally interesting. The museum staff speak good English and are a great source of information – or you can use one of the audio guides. 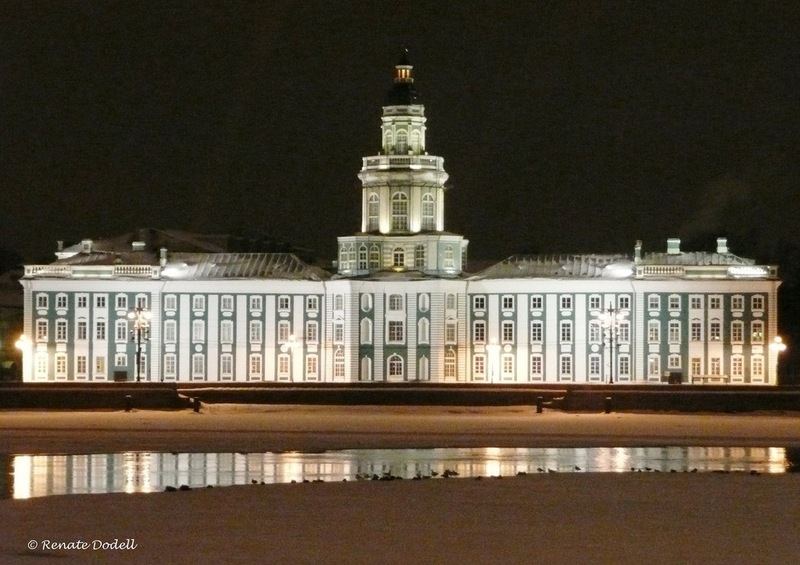 When he founded the city, Peter the Great built a citadel fortress to guard against possible attack from Sweden. It was never needed as the Swedes were repelled before it was actually completed, but it went on to gain notoriety as a high security political jail. Peter’s own son Alexei was one its first inmates and others included Dostoyevsky, Trotsky and Lenin’s older brother, Alexander. 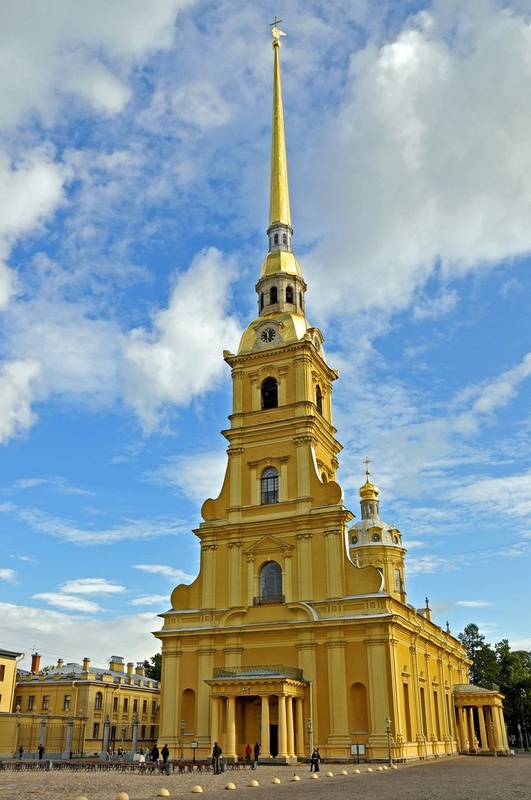 You can now visit some sections of the former prison and in the middle of the citadel is the Peter and Paul Cathedral, the first church in the city to be built of stone and the final resting place for all Russian Emperors and Empresses from Peter the Great to Alexander III. The cathedral is the highest building in the city and the fortress complex also houses the City History Museum and the Mint. One for chemistry fans, this. Oh come on, there must be some… Dmitry Mendeleev invented the periodic table of elements and the building in which it went down now contains the Mendeleev Museum. You can visit his rather cosy study which has been authentically preserved and imagine him standing at his desk (he rarely sat). You can even view some early rough drafts of the periodic table. 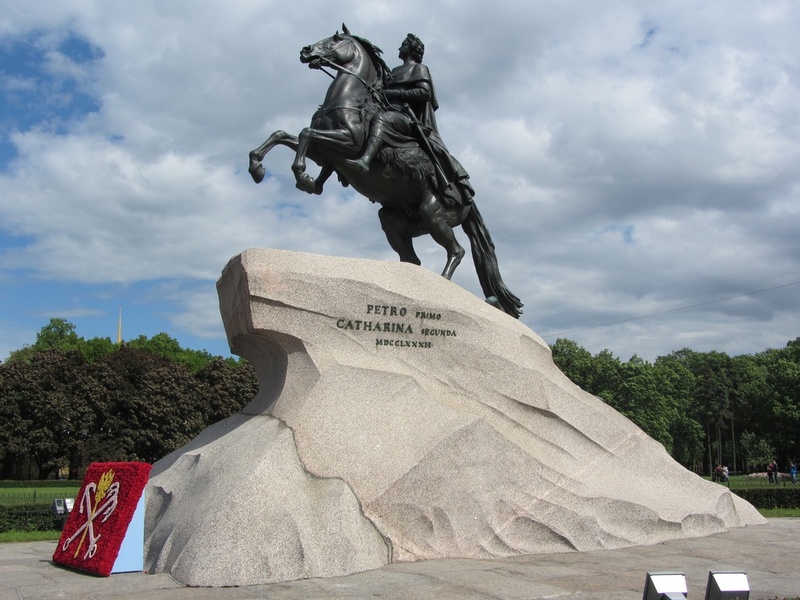 Alexander Pushkin immortalised this statue of Peter the Great as the Bronze Horseman in his famous poem. It was created for Catherine the Great by a french sculptor, Etienne Falconet who took 12 years to complete the huge work which is inscribed ‘To Peter I from Catherine II – 1782’ and shows the Emperor’s horse rising above a snake (representing treason). Today the statue is a St. Petersburg icon and often seen as a symbol of the modern spirit of the city. The aforementioned Pushkin died here in a manner unbefitting a poetic genius – killed in a pointless duel with the Frenchman Georges d’Anthès on 8 February 1837. 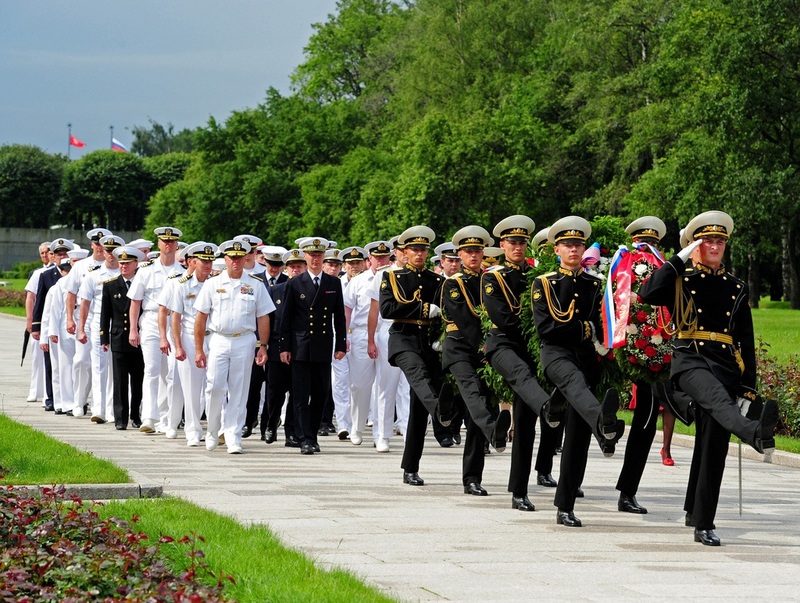 The story of his demise has developed rather mythological qualities and literary pilgrims flock to view the marble monument marking the site where Pushkin was shot and adorn it with fresh flowers. This museum is one of the hardest to find in the city but it is definitely worth the effort. Anna Akhmatova not only witnessed her beloved St. Petersburg endure and survive the revolution, civil war, political terror and of course world war – she wrote about it all, documenting the horror and refusing to leave Russia despite severe harassment. She lived in this apartment from the 1920s to the 1950s and struggled to continue her writing as the Soviet state grew more paranoid. The museum consists of just four rooms but it documents her life so extensively (in English too) that it is a fulfilling experience. It is hard not to be moved by the photo album which you can flip through and which vividly depicts the turbulent times in which Akhmatova and her family lived. When you need a break from all the museums or just a place to kick back for a while and relax, head for the Summer Gardens. Continuing his obsession with European style, Peter the Great decorated the park with Renaissance statues from Italy. It’s a blissful place when the weather is good. The Summer Gardens also contain St. Petersburg’s first palace. It’s a modest affair (especially for this city) and is found in the northeast corner of the park. It was completed in 1714 and has changed little – it’s open to visitors and the interior has been recreated to appear as it would have done in Peter’s day. This is another place that takes a lot of work to reach but rewards the effort. The cemetery is the main burial site for those who lost their lives during the Nazi siege and is a powerful reminder of a tragic time. About half a million people lie here – at first the site was simply a huge pit filled with unmarked bodies but in 1960 the new cemetery was opened to provide a more dignified resting place. Take a trip to Kammeny Island for a peaceful stroll along roads lines with ancient dachas (or country cottages) which are now mostly the preserve of those who made their riches since the fall of the USSR. The wooded island is basically a residential are but is great for a walk to escape the city with its lakes and canals. A dead oak tree used to stand in the centre of the Krestovka embankment and was apparently planted by Peter the Great himself. It is now gone but the (living) replacement is still called Peter’s Tree. 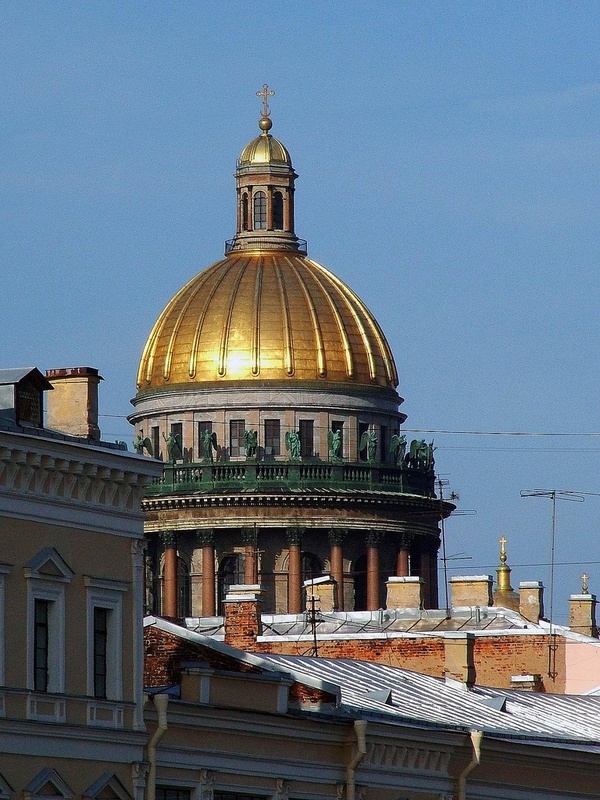 We hope these suggestions will help you plan and enjoy a trip to St. Petersburg. If you think we’ve missed something please tell us in the comments section below! One of our favorite places when we went to St Petersburg in April was Church of the Savior on Blood…. the site where Tsar Alexander II was assassinated. Gorgeous from the outside (similar to St. Basil’s Cathedral in Moscow) and one of the few churches you can take pictures in.